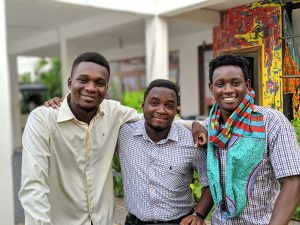 The 42-year old Cocoa Farmer who hosted the Prince of Wales on his farm at Kona in the Sekyere South District of the Ashanti Region, has urged Ghanaian youth to channel their energies into the cocoa sector rather than traveling to urban areas to seek greener pastures. Agyen Brefo, owner of the 27 acres farm size has been a cocoa farmer for seven (7) years. The farmer is venturing into other crops such as sugar cane and coconut. Aside cash crops, the farmer also focuses on poultry and guinea fowl production. 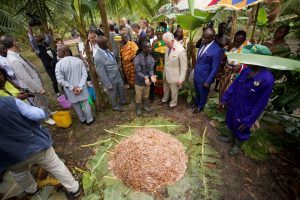 The visiting Prince of Wales, Prince Charles, as part of his visit to the Ashanti Region paid a working visit to the 18.7 acres hybrid seed cocoa farm to familiarize himself with how the cash crop is produced in Ghana. The Prince was seen nodding in agreement while he interacted with the farmer who led government officials and traditional leaders who were part of the delegation during the visit. Prince Charles, who has for the past been advocating sustainable farming visited the farmer who has for past adopted such practices. 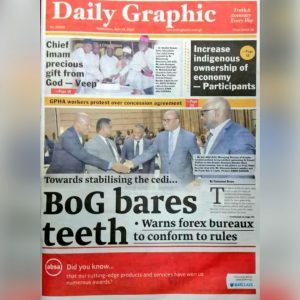 Mr. Brefo, who was elated by the visit told Citi News the Prince inquired about the price of cocoa, the state of the cocoa sector in Ghana, and the processes the cash crop goes through before getting to Europe. 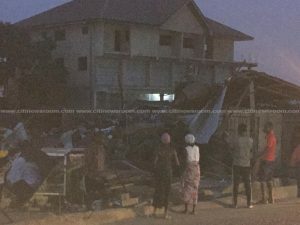 He advised the youth to venture in cocoa farming to build a future for themselves rather than focusing on seeking greener pastures in the cities. Brefo is one of the over 100,000 farmers who have been benefiting from investments in training in good agronomic practices over the years by the Kuapa Kokoo Co-operative Cocoa Farmers and Marketing Union Limited (KKFU). The KKFU has been the lead advocate for sustainable Agriculture, and has over the years invested in training its members in good agronomic practices, ethical labour practices, healthcare and women empowerment programmes to ensure socio-economic balance for all members. 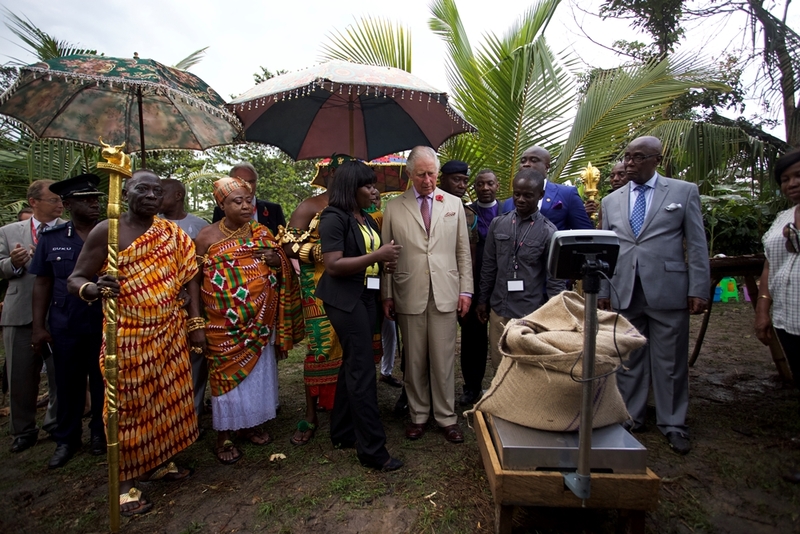 The post Ghanaian farmer urges youth to go into cocoa farming after meeting Prince Charles appeared first on Citi Newsroom.